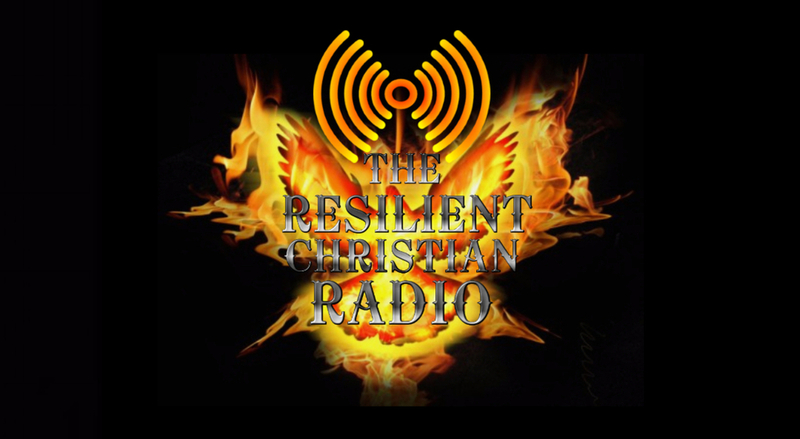 The Resilient Christian : Do you Know God? 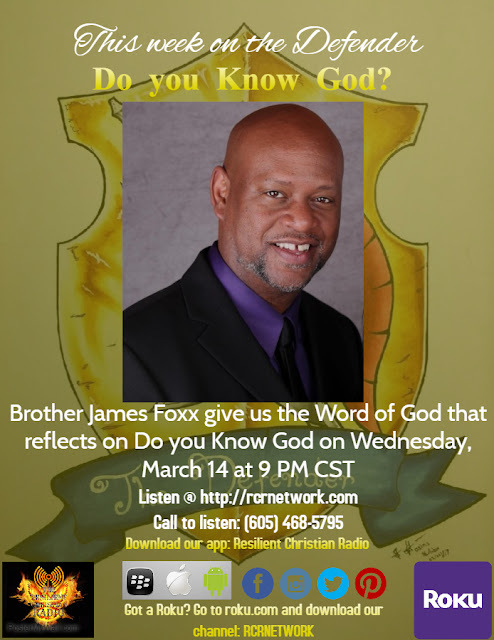 We will be airing today with our host “Brother James” on his show “The Defender”. The topic for this week will be “Do you Know God”. On that day when we must all stand before God and give account, many will come to the Lord honestly believing they have been saved...yet He will say to them, "Away from Me, I never knew you." 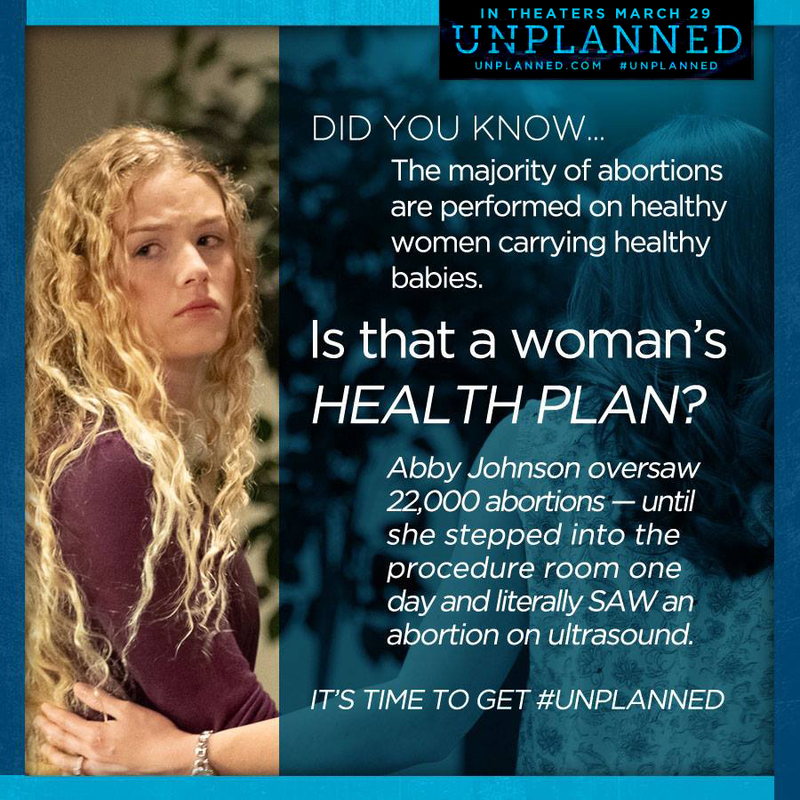 They will fall back dumbfounded because they have thought all along they really knew God. What has happened in most of these cases is the carnal mind, upon hearing of or about the Lord, has made an evaluation; in essence saying, "this makes total sense, therefore I will say the right words and accept Jesus as my Savior." In fact, what they have accepted, is not the Lord, but the knowledge of the Lord.